A new logo I created for a project I hope to get up and going (soon). More To Come. Here is some of the new artwork for my friends at JoypadAndMe co-designed by myself and owner of JoypadAndMe. Interesting how the original logo went from the first picture, to the one below. Can you see the “3” in the first picture? 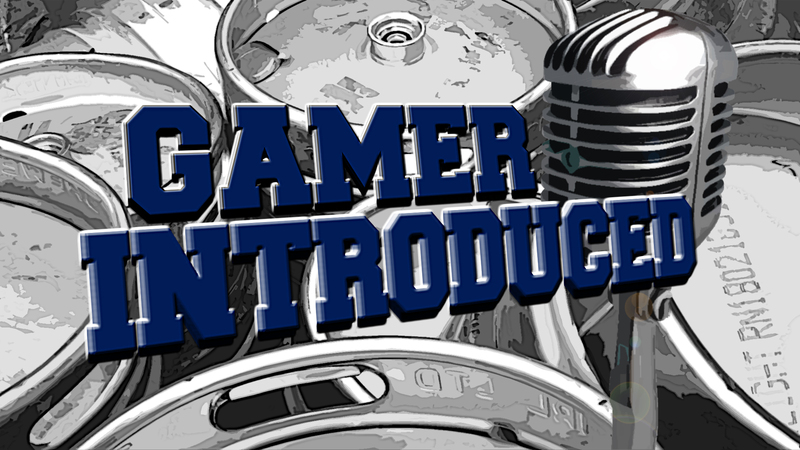 Here is some of the artwork I’ve done for another podcast called Gamer Introduced. Personally, I like the revised “newer” one at the bottom.